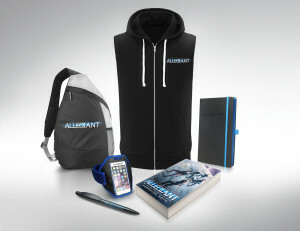 To celebrate the release on March 10 of THE DIVERGENT SERIES: ALLEGIANT, we’re giving five lucky winners the chance to win a limited edition merchandise set! The third instalment of the blockbuster Divergent series franchise, ALLEGIANT takes Tris [Shailene Woodley] and Four [Theo James] into a new world, far more dangerous than ever before. After the earth-shattering revelations of INSURGENT, Tris must escape with Four and go beyond the wall enclosing Chicago. For the first time ever, they will leave the only city and family they have ever known. Once outside, old discoveries are quickly rendered meaningless with the revelation of shocking new truths. Tris and Four must quickly decide who they can trust as a ruthless battle ignites beyond the walls of Chicago which threatens all of humanity. In order to survive, Tris will be forced to make impossible choices about courage, allegiance, sacrifice and love. To be in with a chance of winning, all you have to do is answer this simple question via our competition app below. Competition will run from 00:01 on 9 March 2016 and 23:59 on 22 March 2016. Prize for 5 (FIVE) winners is x 1 merchandise pack containing Sleeveless hooded sweat top, Bag, Notebook, Pen and Arm strap phone holder. 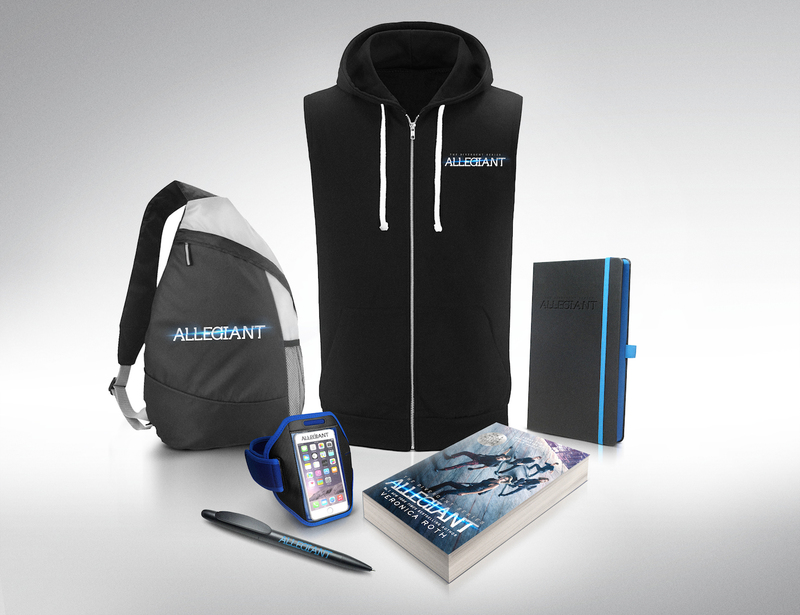 Entrants must answer the question “Who plays Tris in ALLEGIANT?” to enter. Winners will be picked at random from all correct entries via the Flicks And The City website. The winners must respond accepting the prize within 7 days of notification otherwise the Promoter reserves the right to redraw the prize from the remaining eligible entries up to 5 times before the competition is then declared void. There is no cash or other alternative to the prize stated and the prize is non-transferable and no part or parts of the prize may be substituted for other benefits, items or additions. By entering, all entrants consent to the use of their personal data by the Promoter for the purposes of the administration of this prize draw and any other purposes to which the entrant has consented. By entering, the winner agrees to take part in reasonable post event publicity and to the use of their names and photographs in such publicity. The Promoter’s decision is final and binding on the entrants – no correspondence will be entered into.